2400 Square Feet of Book Goodness! 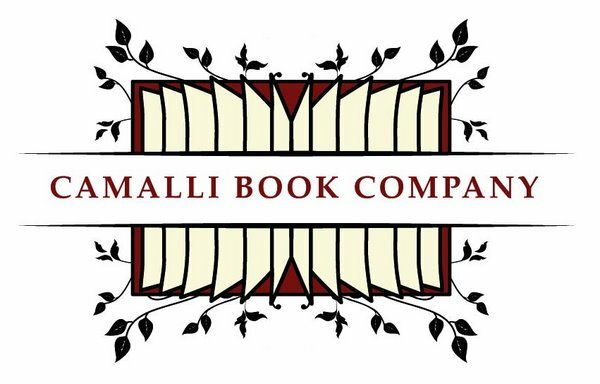 Find us on FACEBOOK and become a fan of Camalli Book Company for updates about events and books! Camalli Book Company closed its doors on August 26, 2011. Thanks for four great years! Late notice, but Camalli Book Company is open today (Saturday), but only from 10:00 a.m. to 2:00 p.m. Today everything goes down to 60% off the regular price. And ALL used books are only $1.00 or 50% off, whichever amount is less. This coming week marks our last week in business. Many people have asked what they can do to help, and honestly right now what will help us most of all is if people take inventory and shelving off of our hands! Please, if you need or know of anyone or any organization that needs bookcases---send them my way as soon as possible. These are fantastic, custom-made bookcases. They’re durable and beautiful and would work in a home, a library, a school, or any retail environment. Friday 8/26: Everything $2.00 or 90% off, whichever is lowest. All week: USED books are all $1.00 or 50% off, whichever is lowest. During this sale we cannot accept credit cards or debit cards for purchases less that $15.00. LOTS of books still left in fiction, classics, biography/memoir, 8-12 y/o readers, teen readers, parenting, world religions, and diet/health/fitness. Pickings are getting slim, but still there, in history, picture books, mind/body/spirit, cook books, poetry, science and nature. The earlier you come in, the better your chances are of finding lots of good books. Consider purchasing a supply of children's books and donating them to your favorite school or library. Remember: all sales are final and we cannot hold an item for any reason. Next week we are open 10:00 - 6:00 (expect for Tuesday, opening at 10:30). Our last day is August 26. 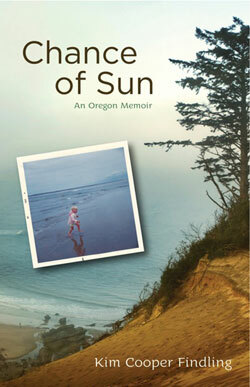 Join us as we celebrate the release of Kim Cooper Findling's Chance of Sun: An Oregon Memoir. July 25, 2011 -- 6:30 p.m. CHANCE OF SUN unfolds the story of an Oregon girl coming of age in the 1970s and 80s, navigating her way through pick-up trucks, dive bars, higher education and backwoods trails before finding a place she belongs. 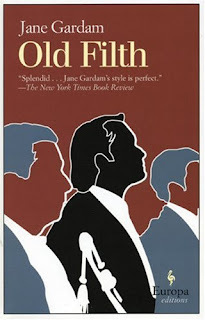 In 23 essays set over 20 years, Findling presents a fresh and distinct literary voice. Beginning with her childhood in Coos County, Findling relates a rural unbringing spent walking beaches and hiking in the woods with her forester father, attending summer camp just over the hill from the Oregon Country Fair, road-tripping to the Oregon Shakespeare Festival with schoolmates, and learning about the fickleness of love in campgrounds, beer joints and on the University of Oregon campus. Yet, following a move to Oregon’s biggest city after college, Findling lost her way and her connection to Oregon’s landscape, becoming caught up in the drugs and booze that flowed so freely in Portland’s restaurant scene. But it was Oregon that helped Findling find herself again later, this time on the east side of the mountains, where she found clarity in High Desert trails and a wide-open sky, as well as life’s most grounding phenomenon—love. Time to make summer travel plans! 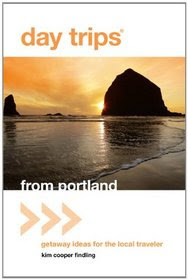 Join us Tuesday, May 24, at 7:00 p.m. when author Kim Cooper Findling discusses her new book Day Trips from Portland. We'll have light snacks and drinks, too! Kim's book is filled with destinations that are easily accessible from Central Oregon. Join us at 6:30 p.m. on Thursday, May 5, for our discussion about Jane Gardam's Old Filth. The Camalli Book Club is open to all and always provides a great exchange of ideas and insights. "Instead of discovering that the world needed me, what I discovered was that I needed the world." Mark your calendars! 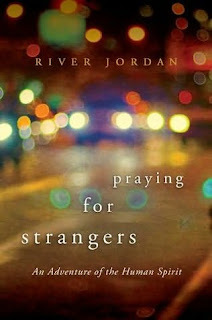 Author River Jordan joins us on April 19 to discuss her new book Praying for Strangers: An Adventure of the Human Spirit. Be sure to check out her website for more information about the book, and remember to join us at 6:30 on April 19 when River is at Camalli Book Company.